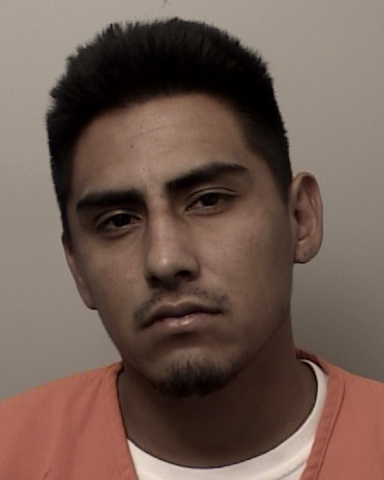 On September 16, 2017, at approximately 8:00 pm, El Dorado County Sheriff’s deputies were dispatched to a residence on Toyan drive in Diamond Springs for a reported assault. The victim reported that several people came to his house and began a confrontation. A physical fight ensued and the victim was stabbed. The suspects, Anthony Marquez and Richard Almeda, fled the scene in a vehicle prior to deputies arrival. 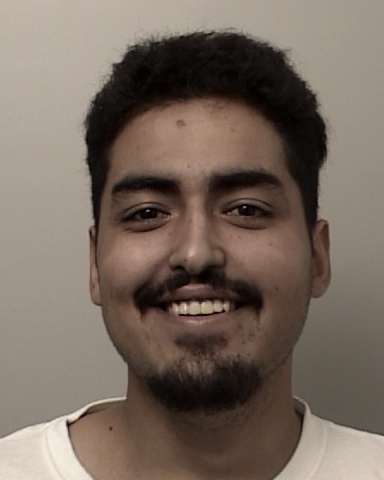 and booked into the El Dorado County Jail. The victim is recovering from his injuries.